A commitment to service excellence defines Carver’s role at the MINT Home Team. Managing the office of a growing and successful real estate firm in no small task. Keeping a step, or two, ahead of the needs of five real estate professionals, while addressing the questions and requests of clients, is more than a full-time job for most. 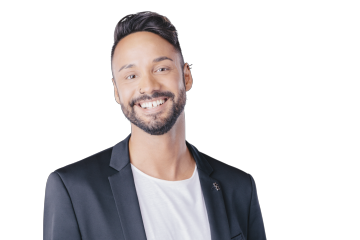 Outgoing, focused, and committed to the team’s success, Carver has proven himself to be an invaluable member of the MINT Home Team – to Realtors and clients alike. Leveraging his diverse background, including experiences in public relations, marketing and commercial real estate, Carver has helped establish an easy-going, fun work environment at the MINT Home Team that’s both results-driven and client-centric.